Walk-ins are welcome, drawings and appointments must be made in person and require a deposit. A government issued picture ID is required for all procedures performed in this facility. All minors must be accompanied by a parent or guardian through entire procedure and must have a picture ID, ORIGINAL birth certificate, guardianship papers, and parent government picture ID. 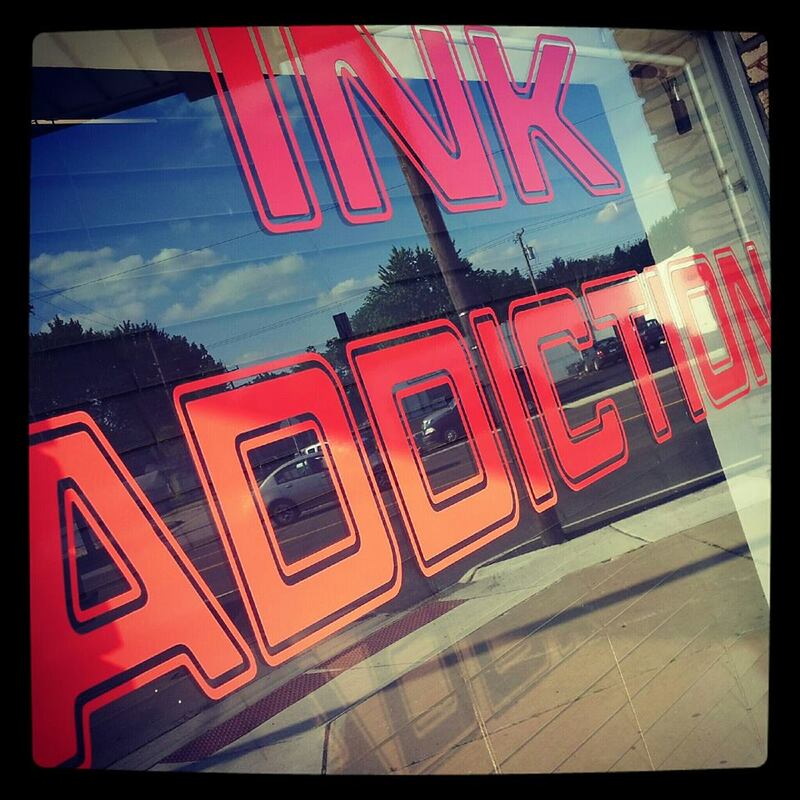 Ink Addiction is a family friendly shop but please do not leave your children unattended as we are in an adult oriented industry. 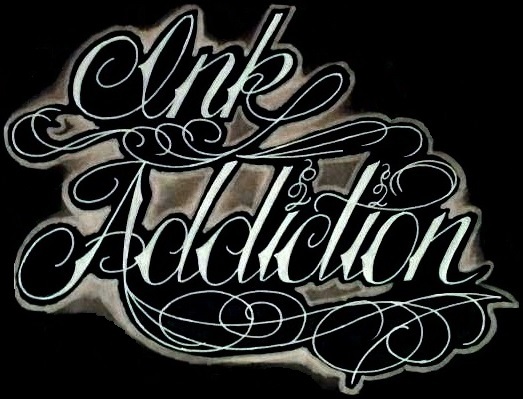 Thank you for considering us to feed your Ink Addiction. Tattoo pricing is specific to each artist. Your artist will account for the size, location, color, and amount of detail in your tattoo to give you a price quote. Pricing is not set until your tattoo is drawn and sized up to your approval. Price quotes can only be given in person by the artist. The minimum price for tattoos is $40, $50 minimum for the hands, feet, and neck. Come into the shop and talk to an artist to set up an appointment.